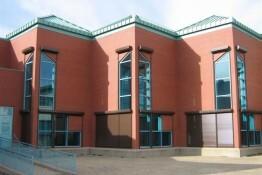 OKANAGAN SHADE AND SHUTTER LTD. (OKSS) is the official Dealer Representative in Vernon, BC. Our knowledgeable staff can provide information to select the right rollshutter solution for your requirements. We will provide you with a fair, honest, written quotation. 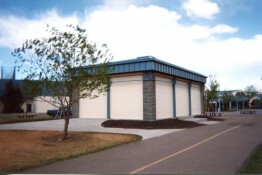 Our technicians have many years of building, installing and servicing experience. 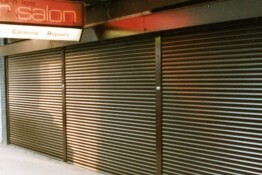 To build the best rollshutter for you we begin with what we believe to be the best components. 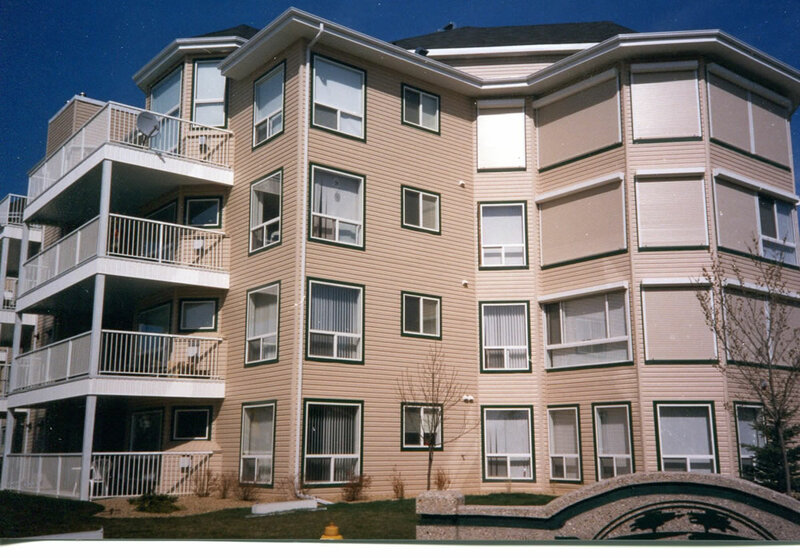 ALULUX of Germany engineers aluminum housing boxes and curtain slats with exterior grade baked enamel finishes. Their bearings, axles, and endplates provide a total system. SOMFY of France makes world class electric drives and automation systems. Each rollshutter is custom built. We provide full warranty and after sales service on all parts and workmanship. We offer a one year complete warranty on systems we build and install. Exterior finishes and electric drives are backed by a 5 year full replacement warranty. 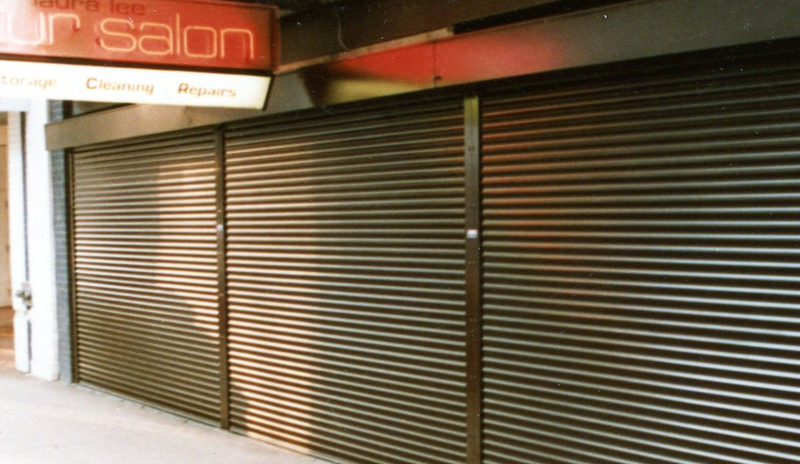 We Service Vernon and surrounding region for all your Roll Shutter needs. 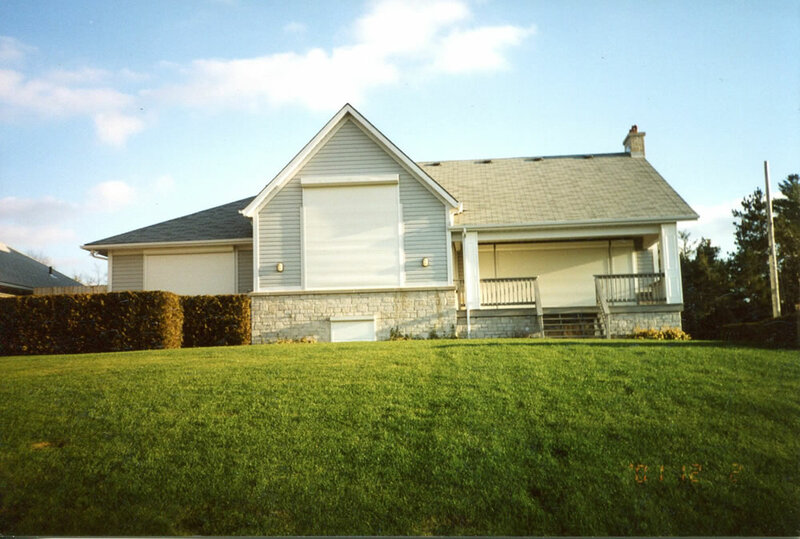 Our rollshutters are built from sturdy aluminum with exterior grade enamel finishes for years of service. 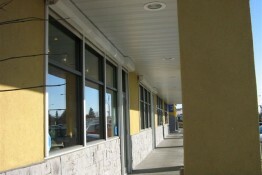 The double wall, insulated slat system is engineered and custom built to fit over your windows and patio doors. During the winter a cushion of insulating air is trapped over your windows. Wind chill and blowing snow are stopped before the glass. Because the inner window pane is so much warmer cold drafts are stopped. You live in superior warmth and comfort while saving on utility costs. Research shows that windows are the greatest source of heat loss in your house. 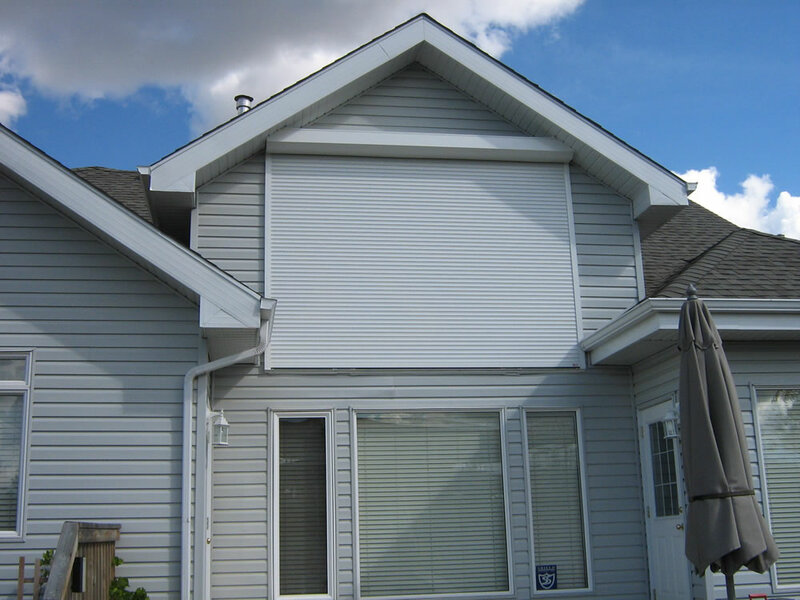 During 2009 the Canadian Government recognized the energy saving value of rollshutters and granted tax savings to homeowners who upgraded with them. The double wall insulated slat system is engineered with small slots to provide total light control. Natural light can be fully allowed or incremented down to total darkness for cool comfort anytime in the summer. By stopping direct sunlight before it reaches your windows your home interior and glass remain cool. Protection from sun fade damage extends the useful life of draperies, floor coverings and windows too. Insulating your windows from the exterior also muffles noise. Save on air conditioning equipment and operating costs. Live in cool quiet comfort this summer. When closed rollshutters fully protect your glass. 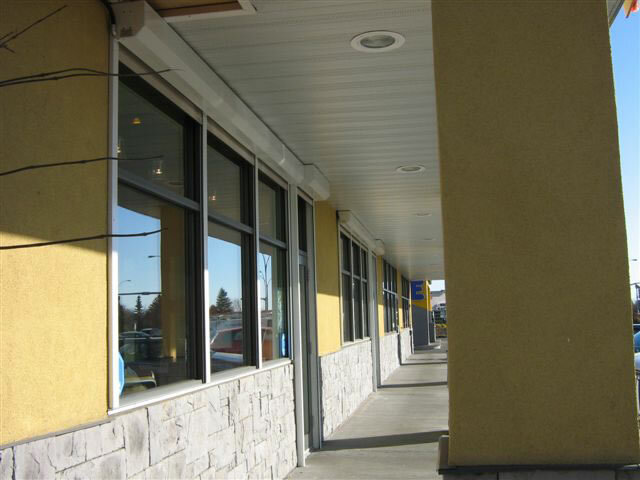 The extruded aluminum guide rails and end slat form a sturdy perimeter to resist pry bars or intrusion. The double wall aluminum curtain slats lock together forming a solid unit. Upgrade to Ultra hard foam core for increased impact protection. Experience has shown the rollshutter to provide a very good level of real world security. Solid construction adds to deterence. Would be intruders just move on from a rollshutter protected home or business knowing they can find an easier target elsewhere. 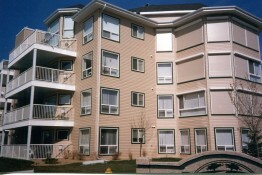 Let us work with your design team for new builds. We can evaluate your existing site and custom build for your requirements. 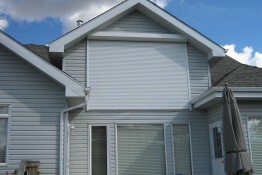 Rollshutters provide a high level of security with ease of operation. Rollshutters offer the most benefits when they are implemented at the design phase of new construction. 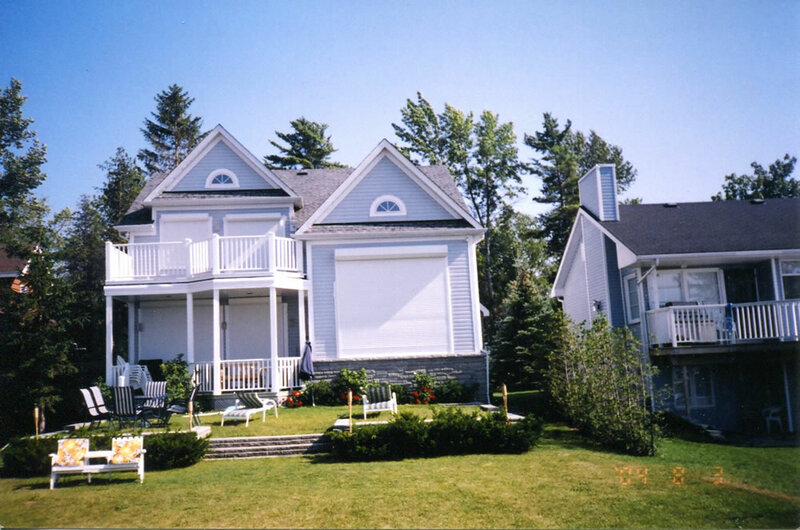 By choosing rollshutters early they can replace other systems such as interior blinds, curtains, air conditioning, sun screens, security monitoring, window film or tinting. Savings from these items can be put toward the rollshutter system. Exterior details can be calculated to include the rollshutter. The box may be built into or flush to soffits. Units with electric drives can be pre wired. 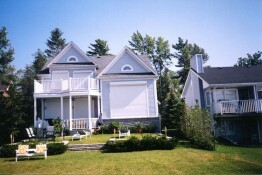 Window and exterior wall styles can be selected to be compatible with mounting the rollshutter. Please consult us regarding important design and mounting considerations. Standard double pane windows with rollshutters will outperform and outlast even the most sophisticated and expensive window. 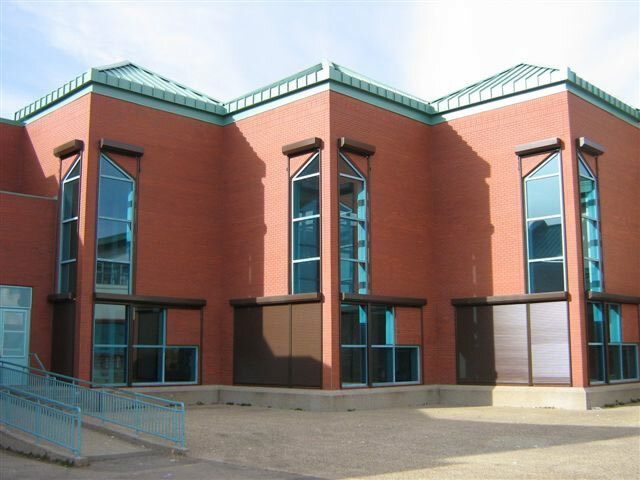 This higher level of performance also keeps down operating and maintenance costs. You benefit by having a more comfortable environment. Your total system is more cost efective to build, operate and maintain. Larger rollshutters require the lifting ability of a high torque electric drive. Somfy builds the finest of this style of drives that fit into the axle within the rollshutter box. They have a complete size range and a system of controls ranging from switches to radio transmitters. Somfy electric drives can interface with modern building automation systems, sensors or timers. Somfy electric drives comes in two basic styles. Hard wired to a switch or powered by 110V AC and use a radio transmitter. A one or four channel hand held portable is standard. Wiring requirement is 14/3 for switches, 14/2 for transmitters. Each electric drive equipped rollshutter requires attention to detail. We work closely with your electrician providing them with specifications and system compatible components. Properly installed they provide years of convenient service. And we back them with an industry leading 5 year full replacement warranty.